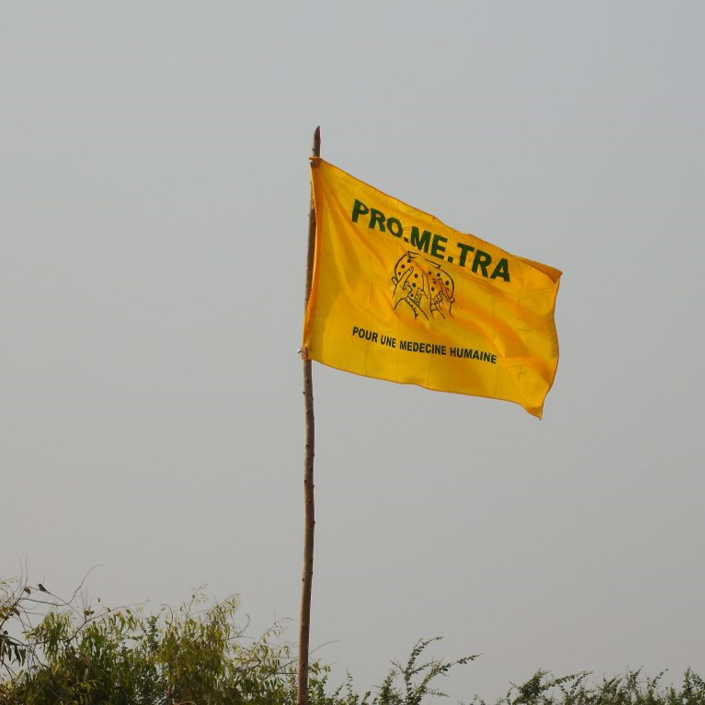 PROMTRA International’s Way of Remembering Pilgrimage into African spirituality is an exciting, hands-on participatory immersion into the culture, spirituality, and history of Benin. The study tour addresses the topics of slavery, reconciliation, spirituality, and seeks ways to strengthen humanity and the world in which we live. Taking place in the Republic of Benin this journey typically takes place in January for 11 days. The anchor event allows participants to experience in the Republic of Benin’s National Holiday to Commemorate the System of Voodoo, the basis of its national culture and heritage. The conclusion of the tours allows participants to go deeper into African spirituality through sessions taught by a team of African traditional healers and spiritual leaders led by President of PROMETRA International, Dr. Erick Gbodossou.